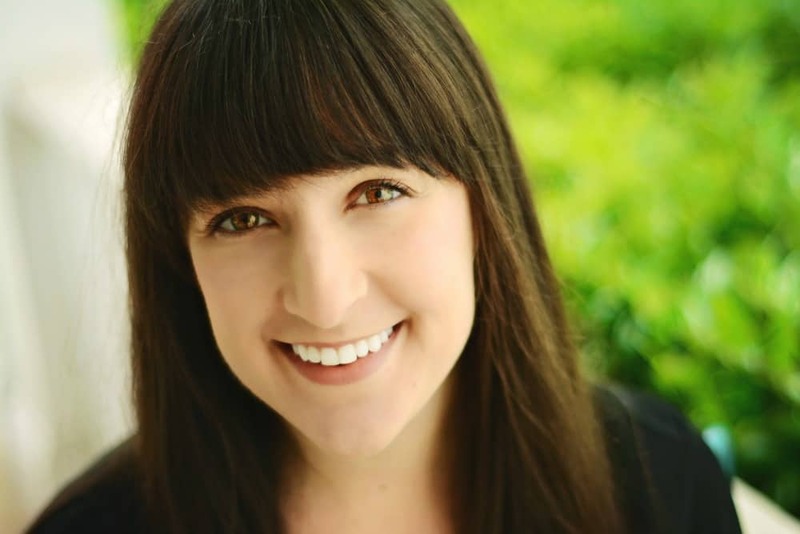 August 26, 2016 By Liz 30 Comments Note: This post may contain affiliate links. 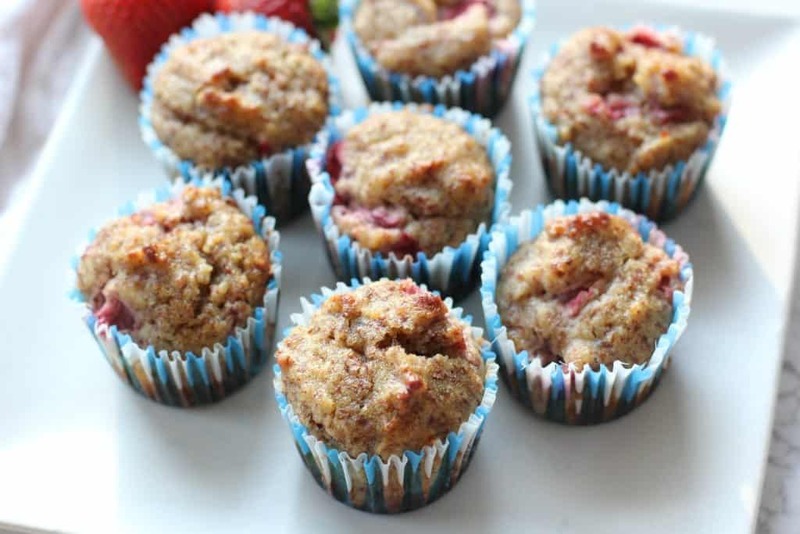 These gluten free strawberry muffins are so moist & delicious! The mini size is perfect for snacking! I might have been a little ambitious. I was browsing the new Wegman’s grocery store and I spotted a deal on strawberries. I just can’t pass up a sale. So I grabbed the 2lb container and put it in the cart. Once I got home, I realized I had a mountain of strawberries to consume. Not a bad problem, right? So while I normally stick to blueberry muffins, I decided to switch it up a little and try a strawberry muffin. Their sweetness is perfect in this recipe and the almond flour is sturdy enough to handle the fruit pieces. 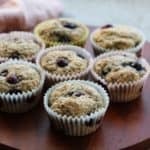 Since they’re made with almond flour, they’re denser than a normal muffin but they’ll definitely fill you up. 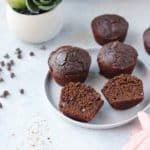 These mini muffins can actually curb your appetite until your next meal! In a small bowl, combine the almond meal and egg. Stir in the agave, baking soda, apple cider vinegar, sea salt, vanilla, and coconut oil. Gently add in the strawberry pieces, being careful not to crush them. Scoop into mini muffin cups. Bake for 15-17 minutes until they just begin to brown on top. These little muffins pack a punch! I loved the texture. You could obviously turn these into regular size muffins, you’d just need to bake them a little longer. I might need to whip up a second batch of these for the weekend! Alex and I are planning on doing a little hiking this weekend and I’m hoping we’ll also have a chance to take our bikes out. While the heat hasn’t really let up, I’m getting the feeling that summer is winding down so we’re trying to make the most of it! Yum! We don’t eat gluten free exclusively but I am always on the hunt for something delicious like this! 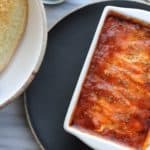 I have guests coming in town next week and this looks so easy to make. Thanks! Love these!! Perfect use for all those strawberries! I hope you guys have fun on your hike! These look so delicious! Do you think i could use rice flour or coconut flour instead? I’m only asking because those are the two i have on hand! My son is obsessed with strawberries he would love these! Yummm crumb toppings are definitely a win! I love it when they have cinnamon on top! What can I use instead of coconut oil? And apple cider vinegar? Hey Carmen! You could probably swap in vegetable oil for the coconut oil. You could try swapping white vinegar for the apple cider vinegar but you might detect a slight vinegar taste, I’m not sure. If you try it, let me know! I wish we could have!! I hope we can make the next one! Last night looked amazing! These looks amazing babe! And yay for Wegmans! There was one right near my old school and my friend and I used to go the for dinner! Such fun memories! Also, I hear ya.. I get SO ambitious when I see fresh fruit on sale! I LOAD up! Happy weekend! I love that there are very few ingredients in this recipe. 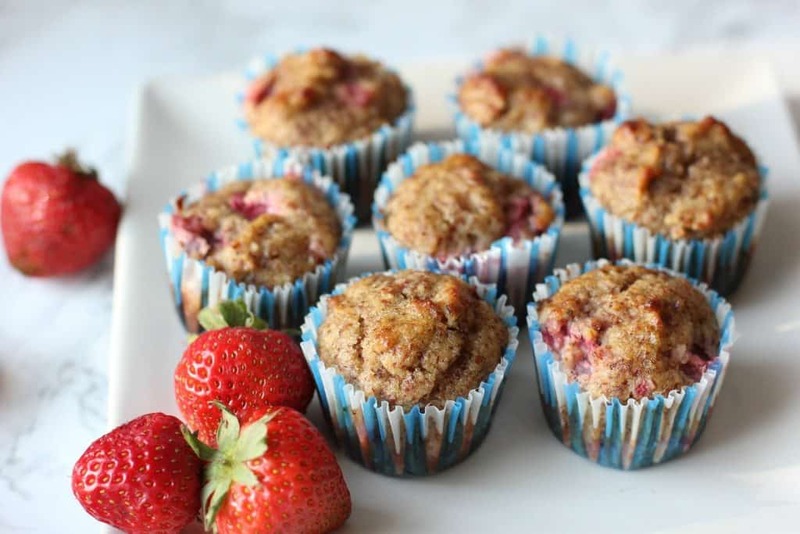 This muffin recipe is a great way to use up some of summer’s strawberries! i love pumpkin or zucchini chocolate chips muffins a lot..havent really baked much with strawberries but it sounds great with almond flour. Yum! I would love to have had these for breakfast this morning. Who could pass up those AMAZING flats of strawberries? 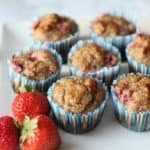 🙂 Putting strawberries in muffins was a really amazing idea! These look really good. Thanks for sharing! Yummy! You got me, I looked at the photo and thought it would have oatmeal in the recipe. These look so moist and delicious as you described! Definitely making these for breakfast soon! Thanks for sharing. I made these today and love them! I doubled the recipe and ended up with about 24 mini muffins so not sure why the original recipe yields only six?! I made the recipe as is and got 13 mini muffins. I guess Liz fills those muffin tins full! 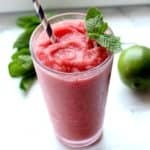 Very yummy recipe. How long do these stay fresh and should they be refrigerated? Thank you! How many Carbs and fiber in these delicious looking goodies, please?